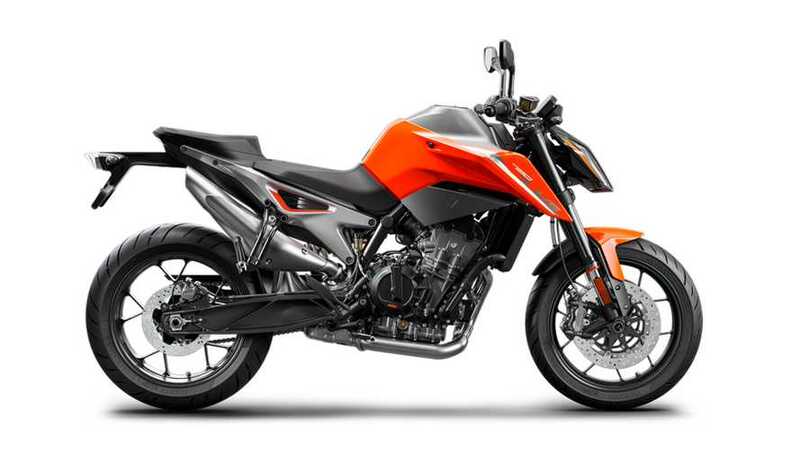 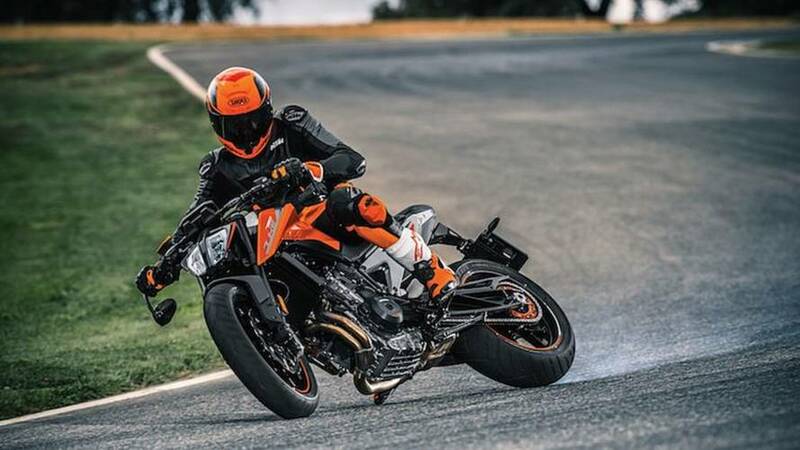 Get the latest on new KTM 790 Duke models including first rides, in-depth reviews, concept bikes, new features, recalls and more. 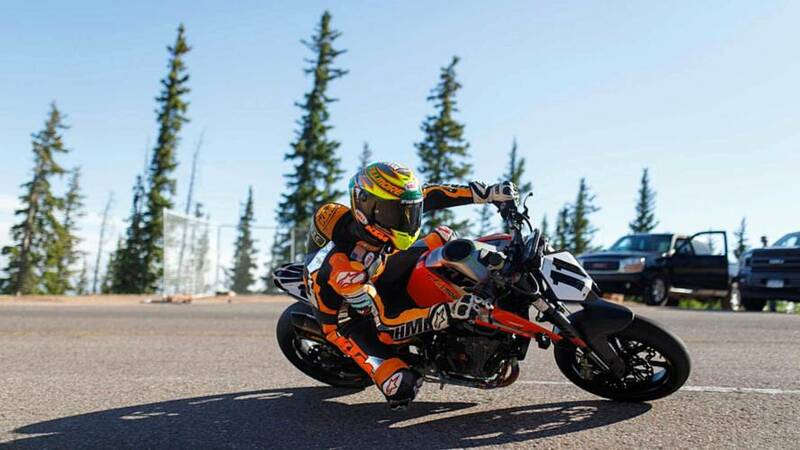 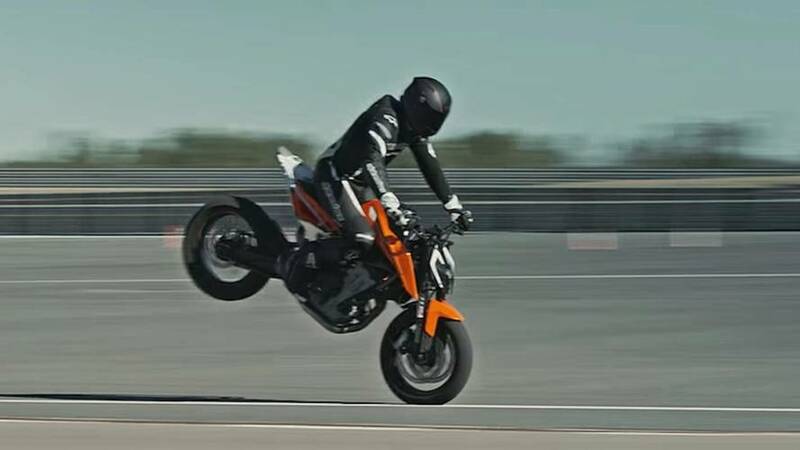 KTM rolls out the first bike to use its all-new parallel twin engine, and promises another is on the way. 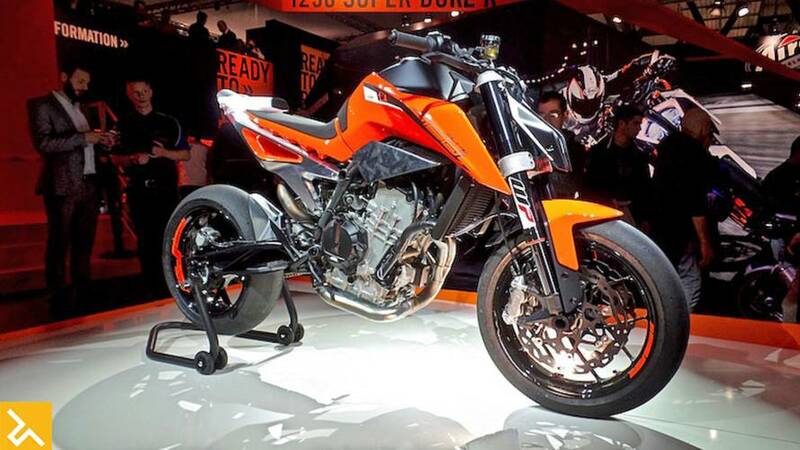 A video showing the KTM 790 Duke in all its unapologetically impractical glory.